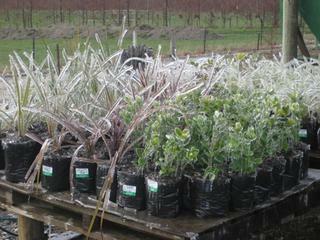 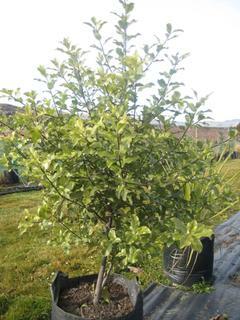 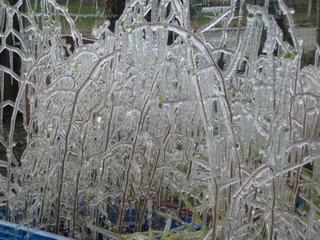 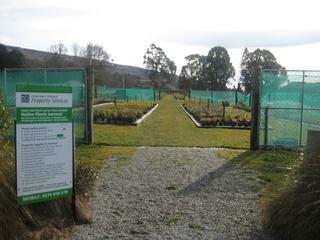 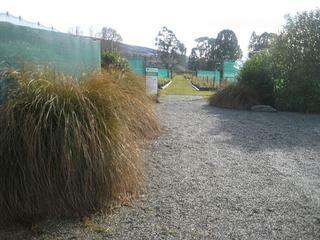 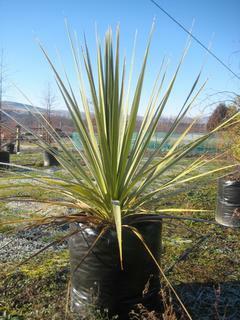 Our New Zealand Native Plant Nursery is located on state highway 8 - 5km south of Roxburgh township. 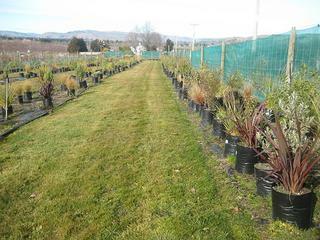 Our native shrubs, trees, tussocks and grasses are propogated on site and grown outdoors so they are hardy to our Central Otago conditions. 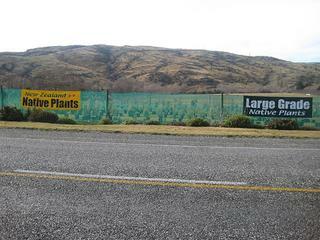 Native plants are part of NZ culture and planting native plants also attracts our native birds and many of New Zealands plants and birds are unusual and rare. 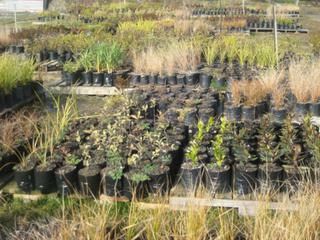 Natives suit many planting styles, mass, groups, random and we can help advise on how to get a desired effect. 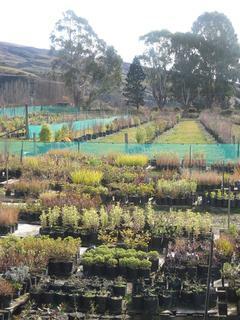 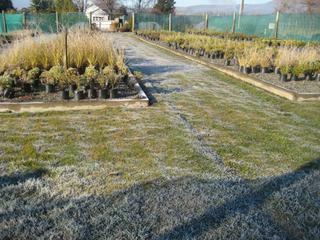 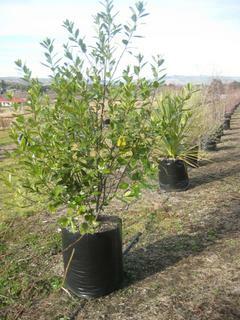 We have example plantings around the nursery which are very helpful when considering size and form.